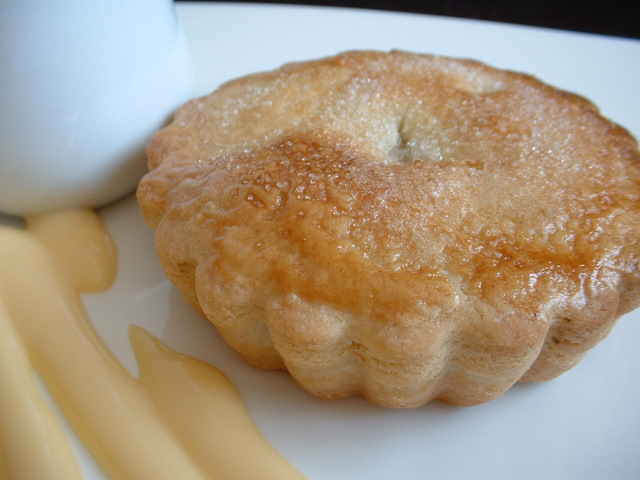 Different pie recipes to celebrate British pie week. 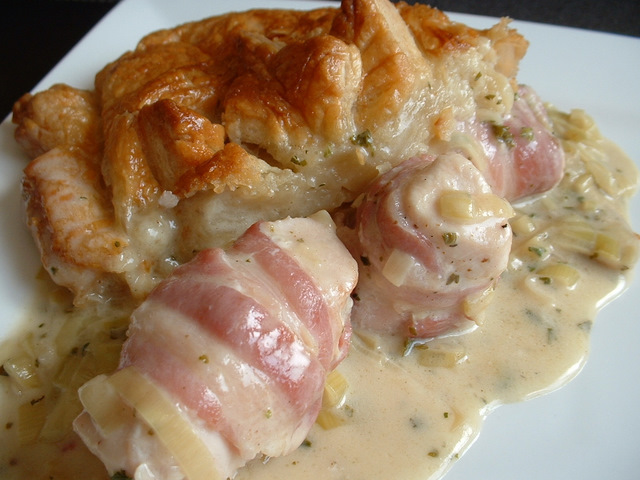 This chicken recipe is for a chicken and bacon pie. This chicken pie recipe is a great combination of chicken and pastry.